Another school year is almost in the books and the lazy days of summer are beginning. It’s a perfect time for a bicycle ride with the family. Please come out and join Bike Gaithersburg for our Kidical Mass Gaithersburg June Social ride. For our June 13th ride, we will be visiting the Washingtonian Woods neighborhood. We will meet at the entrance to the CPSC site at 10901 Darnestown Road at 10 am. We will ride on shared used paths and low traffic level streets as we ride through Washingtonian Woods. The ride will end at Washingtonian Woods Park at 341 Upshire Circle. 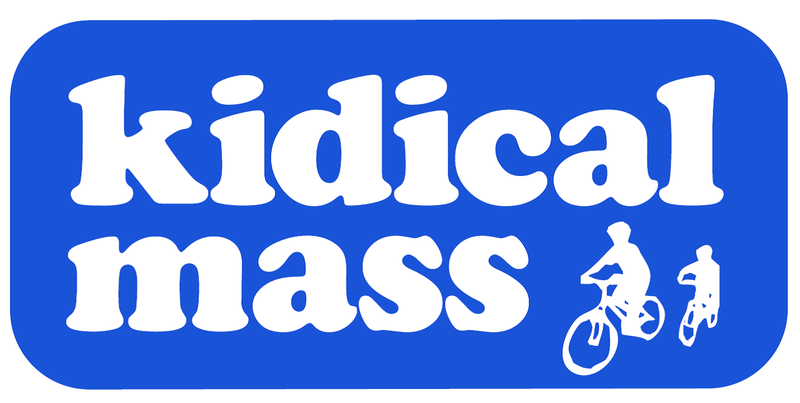 What is Kidical Mass?? Kidical Mass Gaithersburg aims to support families in everyday use of bicycling. Based on successful efforts in other cities, including DC and Arlington locally, the aim is to have monthly rides that are social, casually paced and FUN. We also will raise awareness of the possibilities for safer bike routes in the community and guide folks to the easiest ways to navigate the community by bike. While the ride is geared toward families, anyone is welcome to join. The rides also an opportunity to learn about equipment and resources to help make bicycling as a family safe and fun. It’s also a great way to meet other families that enjoy bicycling. At our June ride, we will talk about upcoming developments that will take place near your community including a City planned park at the current CPSC site and the County’s plans to install a bicycle network throughout Science City. If you are unable to make June’s ride, don’t worry. Kidical Mass Gaithersburg rides are held on the Second Saturday of every month through November. Rides take place at 10 am. July’s ride will focus on connections between Crown Development and the nearby neighborhoods surrounding the Green Park. This season’s social rides will focus on the Gaithersburg Greenway. The Gaithersburg Greenway is a series of bicycle paths throughout the City of Gaithersburg that connect playgrounds, ball fields, ponds/lakes and other natural resources with our urban village centers. Each ride will focus on a specific neighborhood or connection. June’s ride will focus on the Washingtonian Woods neighborhood. Pingback: Pool Party | CPSC Ad Hoc Committee | Guidelines | Kidical Mass Bike Ride | Washingtonian Woods Homeowners Association, Inc.